The route of the Yukon Quest traverses Lake Laberge for the first time in decades, and that's not the only dog sled race affected by the changing climate. Dog teams in the Yukon Quest are pulling their mushers and sleighs across Lake Laberge for the first time since the 1990s. Canadian Ranger Sgt. John Mitchell says warm temperatures at the end of January followed by a cold snap left parts of the original trail too icy and rough for dog teams. Mitchell is a veteran trailbreaker for the 1,600-kilometre international sled dog race. 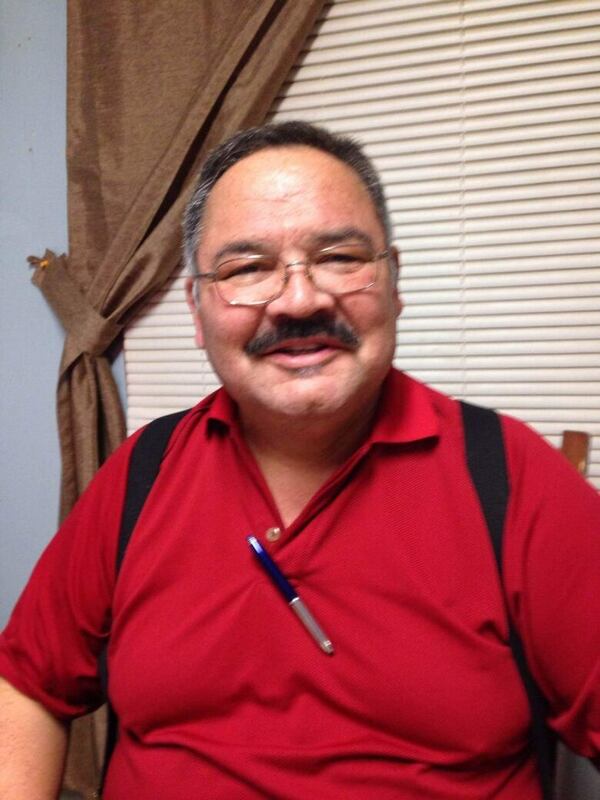 "Lake Laberge is roughly [50 kilometres] long," he said. "There's ... enough snow so that the mushers won't have trouble that way, but it's the wind that's really — you have absolutely no place to get out of it." This year, the Dawson City ice crossing did not freeze, which means the mushers' camp had to move from its usual location in West Dawson. In the N.W.T., warmer autumn seasons and later snowfalls are causing less than ideal conditions for mushers. Sholto Douglas, president of the Thebacha Dog Mushers Association, says changing weather changes ice conditions, which in turn wreaks havoc for mushers and snowmobilers. "With the heavy snowfall going on, the ice isn't as durable — so it can't stand the weight," he said. "The ice cracks, and with fissures across the lake and cracks, you get lots of water. And with the water, you get overflow." 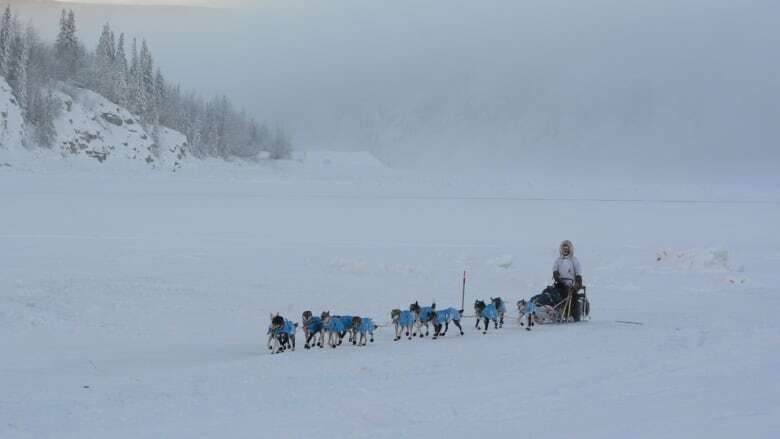 Grant Beck, musher and president of the Canadian Championship Dog Derby, says his team is considering a different piece of machinery for breaking the derby's 241-kilometre trail on Great Slave Lake. This comes after two snowplows broke partially through the ice on Yellowknife Bay over the last two years. "If we do run into that condition again, we will have something that cuts only half of the snow instead of moving everything at once," Beck said. In Alaska, organizers of the self-touted "last great race on Earth" are also adjusting trails due to changing snow levels. On Friday, Iditarod trail committee chair and race marshal Mark Norman announced mushers and dog teams will take a southerly route near the community of Grayling to the Eagle Island checkpoint.